Hey, thanks for having a look at my font! 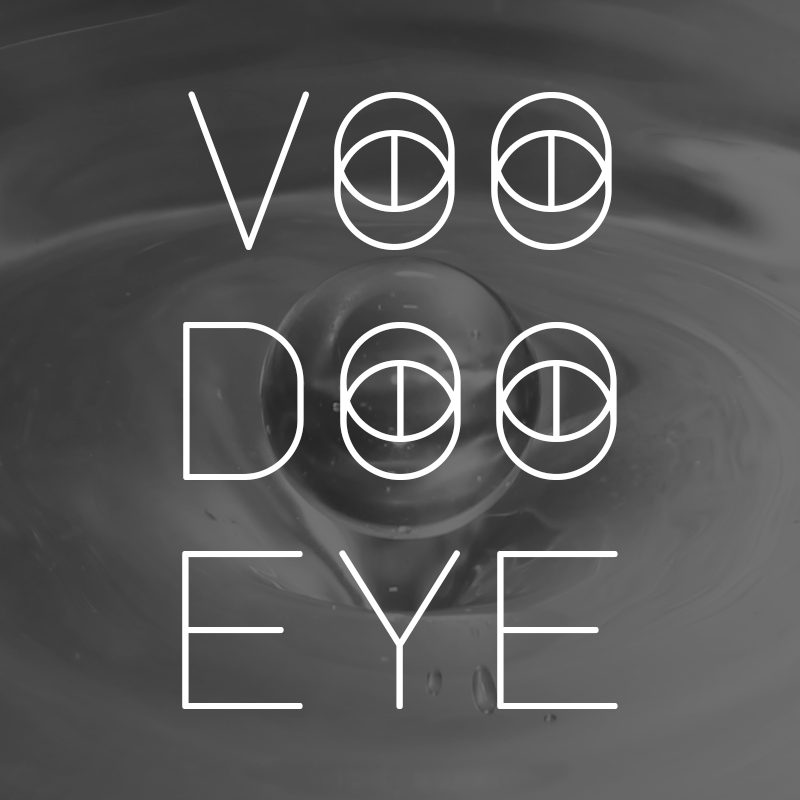 'Voodoo Eye Title' is the caps only version of the typeface. I plan to finish all lowercase letters as another typeface called 'Voodoo Eye' which will come in several weights and feature more characters.